- Parcel Sorters without transport can use the Skylink bus service which covers all night shifts. - Night shifts are Saturday 7pm to 5.30am OR Sunday 5pm to 3.30am with a pay rate from £8.50ph to £12.08ph. - Occasional shifts in the week maybe available - 9pm to 5.30am. 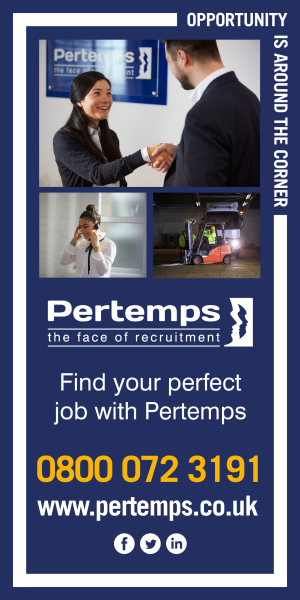 - Applicants with Goods in / Goods out / Order picking / Order packing / Despatch / Stock / Counterbalance forklift and general warehouse experience would be welcome.